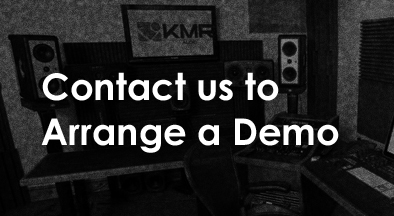 At KMR Audio we pride ourselves on our knowledge and passion for the products we sell. We’ve spent the last decade providing expertise and know-how on high end, boutique audio equipment, now we’re bringing the same professionalism and passion for creating music into the world of synthesizers. We’re lucky enough to have spent countless hours in studios and performing live, building sounds and working with all manner of audio tools and have now extended this knowledge to the world of synthesizers . We’ve built up a knowledge base that covers everything from Modular Synthesizers, Analogue Polysynths to Drum Machines and Sequencers. Our demonstration area in our North London showroom displays Europe’s best selection of eurorack modules, polyphonic synths and sound design tools, all running through high quality monitors or audiophile headphones if required. 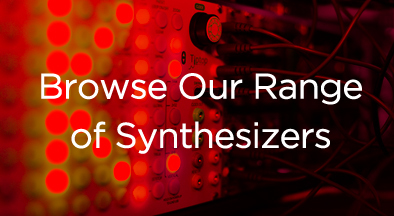 We have the latest synthesizers and innovations from the likes of Dave Smith, Moog, Modal Electronics, Dreadbox, Hypersynth, Arturia, Novation, Teenage Engineering, Korg and that’s before we’ve even covered our huge eurorack system! 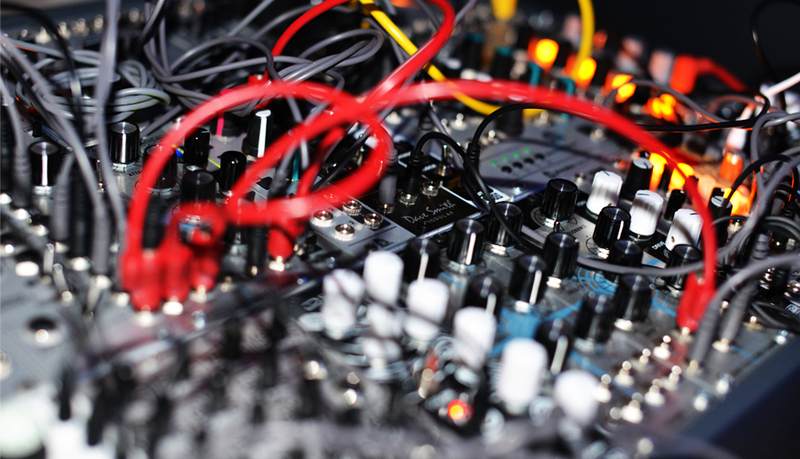 Our modular system includes modules from the likes of TipTop Audio, Intellijel, Audio Damage, Synthrotek, Doepfer, 4MS, Studio Electronics, Bastl Instruments, Mutable Instruments and Noise Engineering. Our demo stock is always changing, so if there’s something you want to try and it’s not listed, then get in touch and arrange a demo with us. 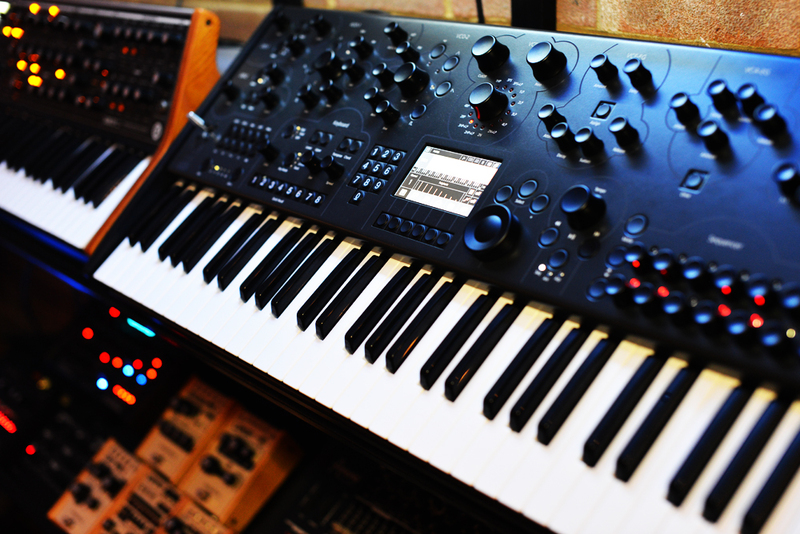 We know that buying a synthesizer or building a modular system isn’t always a simple process, so we’re here to help you get the right tools for the job at hand. We’re always on the lookout for the next big thing you can always find something new in our online store. Our synth catalogue consists of hundreds of products, with many in stock or available to deliver next day. When it comes to synthesizers and modular, there’s no better place to get service, advice, tips and information than at KMR Audio.